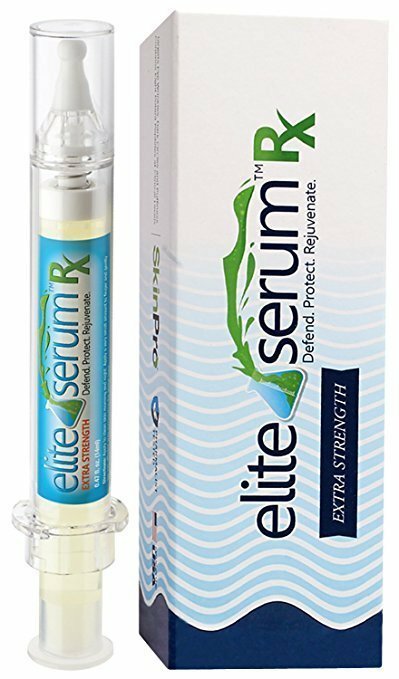 Get your full 8 month supply of Elite Serum Rx. Brand new fully sealed pack of 4 Elite Eye Serums. Targets eye wrinkles, fine lines and dark circles with a proprietary blend of potent cosmeceuticals sourced from International laboratories. Note: Retail packaging is not included in this purchase.